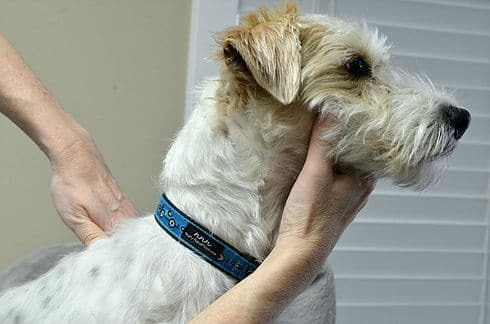 The branch of veterinary medicine that focuses on spinal health and promotes a healthy nervous system through gentle manipulation of the joints. Can decrease stiffness, tension, and pain. Patients with spinal conditions such as pinched nerves and joint degeneration. Show dogs and sporting/working dogs, helping to improve and maintain their performance levels.